With the growing economy and new business set up, printing demand is increasing exponentially. Today, even in the much-dominating era of digitalisation, printing has a powerful impact on businesses – greatly because of the advent of digital printing. The resonance can be witnessed in London, which is one of the most influential innovation hubs of the world. 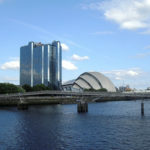 The economy of London which is hugely dominated by the financial services sector has strong links with the economy in other parts of the United Kingdom and the globe. This includes associated professional services including the digital printer ink in London which has always been greasing the wheels in the printing innovations. Well, if we are talking about digital printing, the print media cannot take a backseat. As a business, if you want to break through the communication barriers between you and your prospects, print media is the way. Today, online advertisements and email marketing can easily saturate your target market. But print media gives your customers a brand experience that can never be emulated online. Print media delivers your audience the chance to take the time to see, read and consider what you are offering and encourages repeat visitors. Pressing on the innovation and variety of applications print media and print world can have, the IPEX London 2018 trade fair is coming to the UK capital in late October and early November. From its roots established in 1800, the biggest trade show of the region brings for its prospective business partners, the most prestigious print, publishing and media solutions. 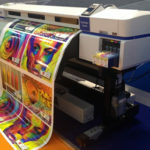 Studies reveal that about 74% of people attend the event to gain knowledge and buy new products and technology related to print or printer inks in London that are exhibited at the fair. If you are looking out to enhance your business services, the IPEX makes the opportune place to get enlightened, take inspiration, and gain ideas related to the print world. A significant contribution in the print world comes from tech giants that keep innovating new trends to make your ‘print art’ more attractive. HP is one such market leader who believes in the power of print media. HP celebrates creativity by giving the world a highly diversified range of technologies that can create a lasting impact on a person’s mind and evoke emotions in a personal and memorable way. HP is known to supply personal and commercial printing products including hardware, software, scanning devices, media and more. The tech giant follows a set of values that are designed while keeping the focus on innovation, respect for individuals and value for customers – encapsulated in its corporate culture as the ‘HP Way’. HP is the world’s first company to launch the maiden desktop laser printer ‘HP Laserjet’. And now it has become the company that launched the very first 3D printers in the market. 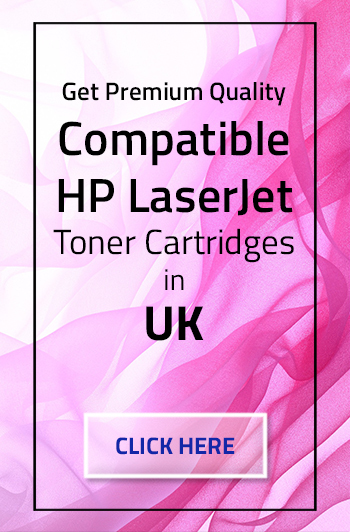 HP has brought for its customers some of the most reliable, advanced and premium quality printing devices which are happily being used by more than 300 million active HP printer users. For Londoners and the rest of the UK, we have handpicked some of the best performing HP printers for home as well as businesses. Have a look at the picked choices and give your business in London a chance to flourish. HP Laserjet P2014 is a single-function, mono laser printer which is much simpler and potentially more reliable among the list of other office printers. 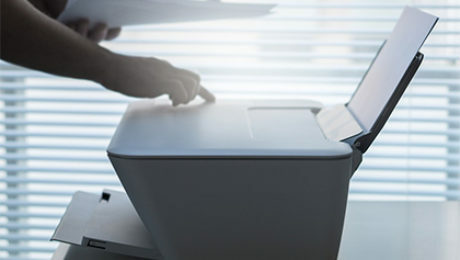 HP claims the print speed of the device equates to 23 ppm and five-page text document to 17 ppm – a speed rarely considered by most of the printer manufacturers. Additionally, it includes a 250-sheet paper tray and a pull-down cover easy access to single-unit of toner cartridge and drum. Though the printer does not support WiFi or internal network card, it can be connected for cabled or wireless networking through general purpose JetDirect adapter. The duplex facility is absent but the multi-page print option is available. It supports three print quality options including 600 dpi, FastRes 1200 and ProRes 1200 for progressive print quality respectively. This printer is the best buy for businesses that focus on print quality, speed, and overall performance. HP Laserjet Pro M1536DNF MFP is designed keeping the small or home office requirements in mind. The printer features high-quality texts but with relatively low speed. It easily meets all your requirements related to printing, faxing, scanning and copying. A much relaxing feature is that It is incorporated with a duplex function which allows you to print on both sides with medium-duty printing needs. A 35-page automatic document feeder (ADF) lets you scan multi-page documents easily. It also offers ePrint that lets you perform printing over the internet. Graphics and photo quality basically translates to being equal to requirements suitable for company newsletters. 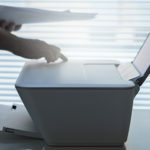 HP Officejet Pro 8620 is clearly designed for light to moderate printing needs of small offices and medium to heavy printing needs of home offices. The machine is an inkjet multifunction printer with fast duplex printing and ADF. 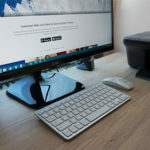 The HP device supports mobile printing and allows you to connect to network directly by Wifi or Ethernet. Although it supports a typically required 250-sheet paper capacity, you can add a second tray if needed. The text quality of the printer is good enough unless the need for small fonts doesn’t come up. In addition, graphics quality is certainly good for internal business requirements. Photo quality is up to par with the small business needs. One of the most prominent features of this machine is its ability to print from scan to a USB Key – a perfect fit for small or home office. HP Deskjet F340 takes the position as an excellently reasonable printing device for home or office. It is an ultra-compact machine which gives you full reliability with print, copy and scan functions. One of its core features is vibrant and fade-resistant photo output backed by 6 different-sized printer ink for Londoners. Combined with it is crisp quality texts. Optical resolution for scanning and printing is 1200 x 2400 and 4800 x 1200 respectively. The printer is strong enough to handle multiple print requirements with print speed up to 14 ppm for colour and 20 ppm for black. This printer is absolutely recommended for office and personal use as it gives an affordable option to print quality photos and texts even without a computer. Plus, also gives a user-friendly experience to scan and copy both black and colour documents. Printer inks are the most inevitable components of a printer. They impart colours, vigour, and life to images or any other print work. Specifying the impact of HP printer inks in London, it allows you to produce your artwork with the most innovative custom colours, graphics and much more. 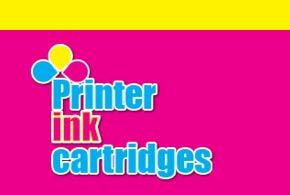 To complement your HP printer, Printerinctcartiredges.co.uk offers much-needed consumables, compatible toner cartridge, and ink cartridges. We provide them with optimum solution to customise print work with enhanced reliability and performance. 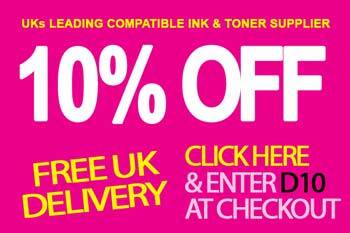 Our printer inks for London and the rest of the UK are offered at the cheapest price but with great quality. Print media is one of the most crucial components of a business. 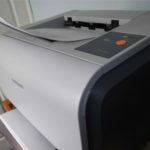 So, grab this cost-effective opportunity from http://printerinctcartiredges.co.uk/ and augment the efficiency of your business.